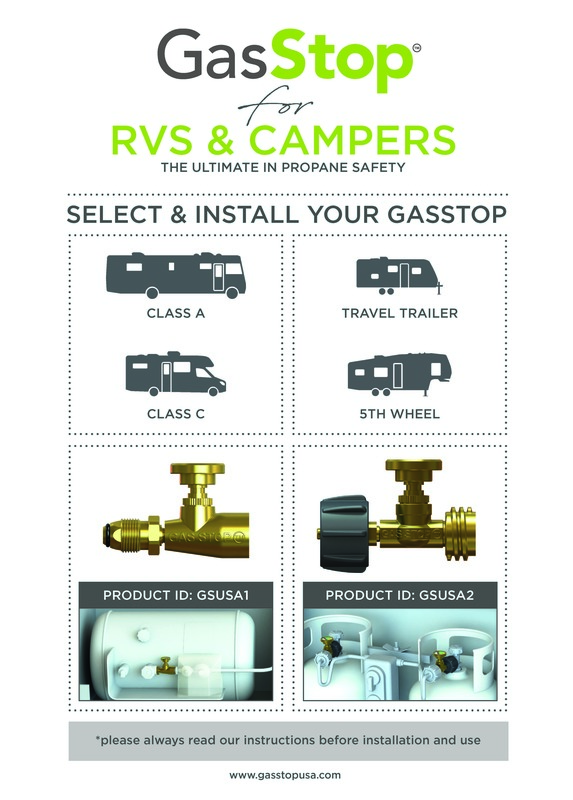 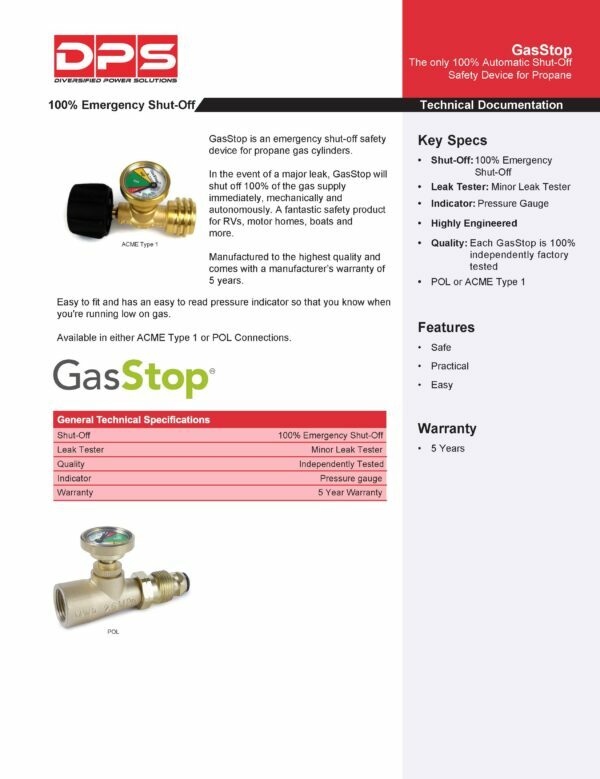 GasStop™ is an emergency 100% shut-off device for bottled and portable propane systems with POL connections. 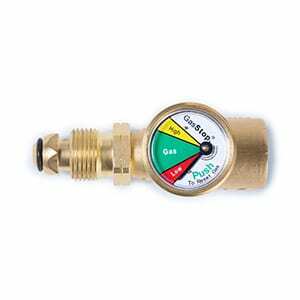 In the event of a major leak, GasStop™ will instantly and automatically shut off the flow of gas. 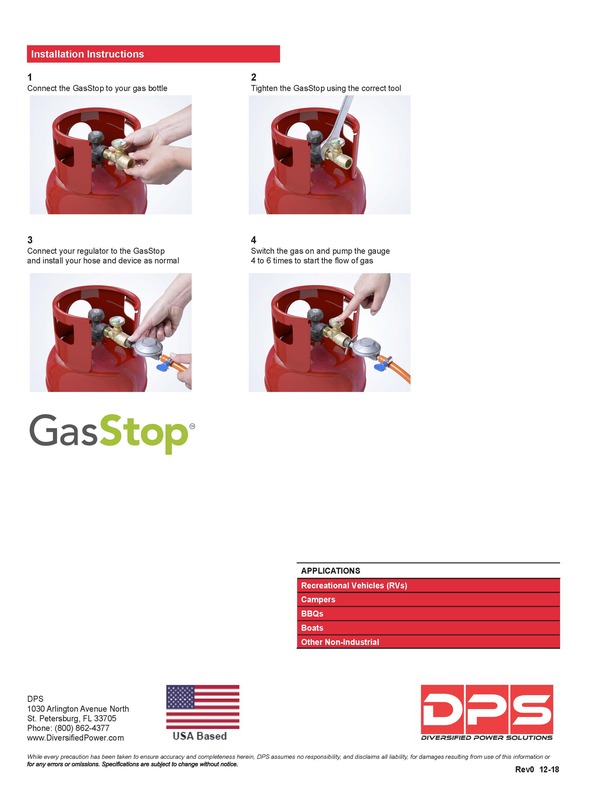 GasStop™ is also very useful in helping you detect that minor leaks that occur anywhere in your propane network. 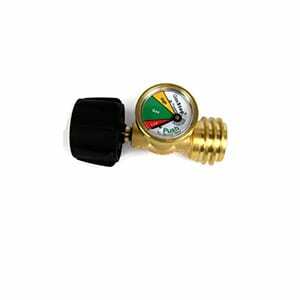 Not only is this device a DYI must-have safety device to protect your family and pets, it also has a useful multipurpose gas pressure indicator. Use propane safely, use GasStop™.